Today we can watch Ultra 4k, UHD, 3-D football in the comfort of our living rooms; but back when the World Cup kicked off in Mexico in 1970, everyone was watching in black and white. Can you imagine? It was at this tournament a legend was born – the Telstar. A name fit for the star of the tournament; this was no player nickname or club tag- we’re talking about the football itself. The Telstar’s innovative black and white panelled design enabled it to stand out on black and white televisions, and in the process, paved the way for future football design. For the Russian 2018 World Cup, adidas have reinvented this classic in the Telstar 18. The new ball has a brand-new carcass, retaining the soul of the 2014 Official World Cup match ball - the Brazuca – whilst incorporating new technology to maximise performance. 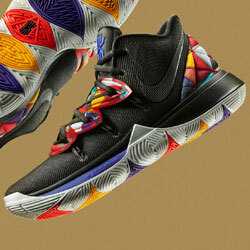 The panel design returns with a metallic print execution and textured graphic effect. 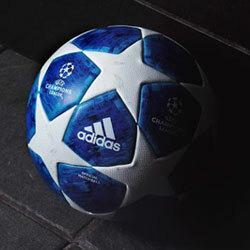 A host of teams have already had a run out with the new ball. 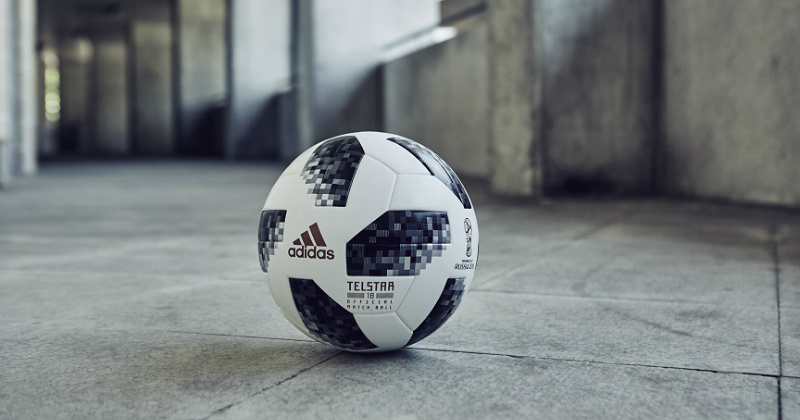 The Argentina, Colombia, Mexico, Manchester United, Juventus, Real Madrid and Ajax squads have all tested out the Telstar 18. Who better to test the best football in the world than the best players in the world? Players like Alvaro Morata, Mats Hummels, Toni Kroos, and Javier Hernandez have also been snapped playing with their- *ahem*- balls. 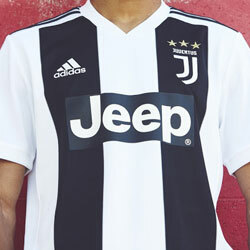 The live video release launched yesterday which fans could access via adidas’ own YouTube channel. 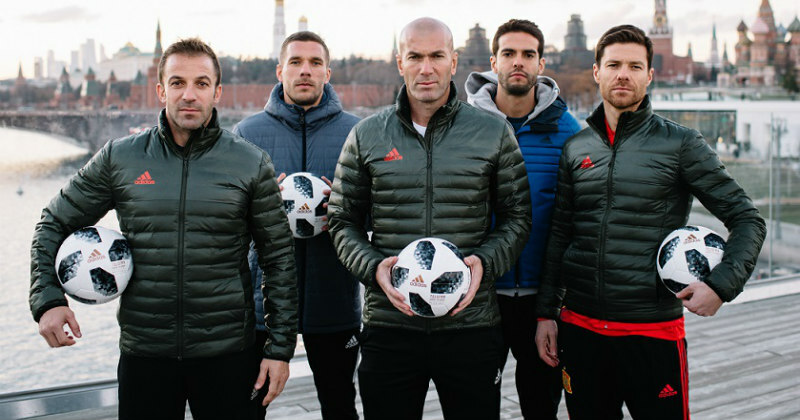 The unveiling took place at the iconic Artplay venue in Moscow, where some famous faces joined the presentation: Leo Messi, Zinedine Zidane, Alessandro Del Piero, Xabi Alonso, Kaka and Lukas Podolski were all in attendance. 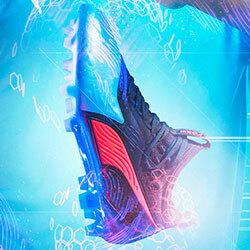 The Telstar 18 is the most technologically advanced ball adidas have ever produced. 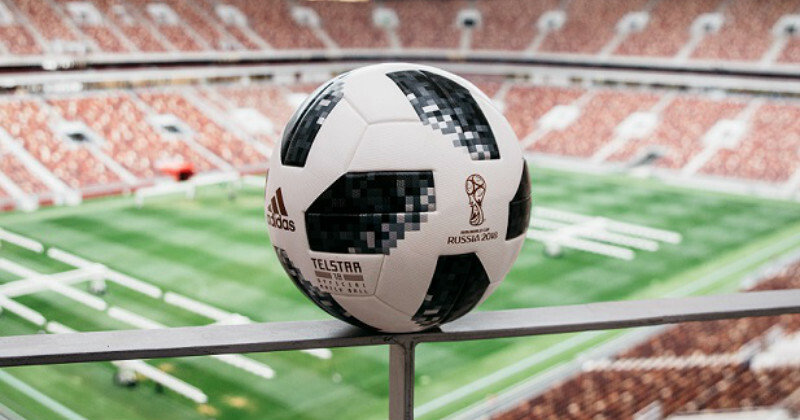 An embedded NFC chip features for the first time ever in an Official Match Ball, allowing consumers to interact with their Telstar 18 through their smartphone; unlocking exclusive content and information, ball specifications and challenges that users can enter in the run-up to the World Cup. 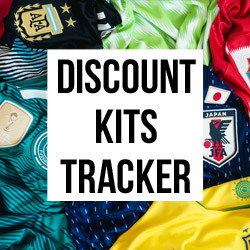 At FOOTY.COM we compare the best prices on a range of football equipment for you, so you can spend less time searching, and more time playing.